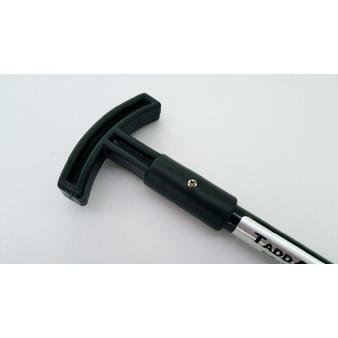 Perfect for kayaks and small boats, lightweight and easy to handle. 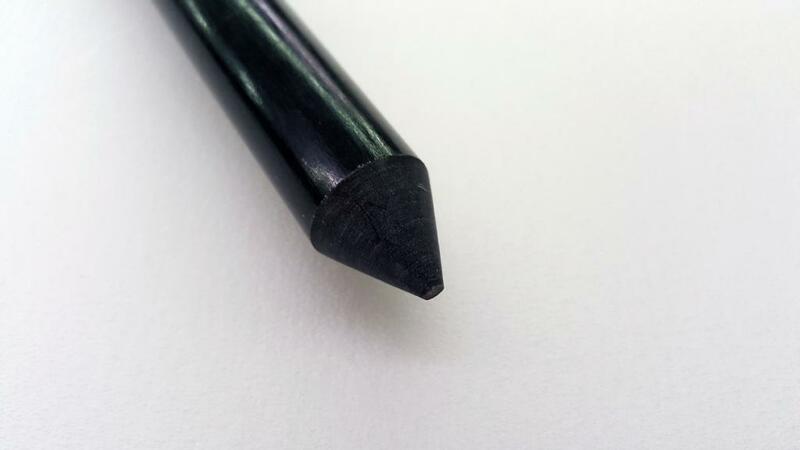 Made of a 3/4 in. 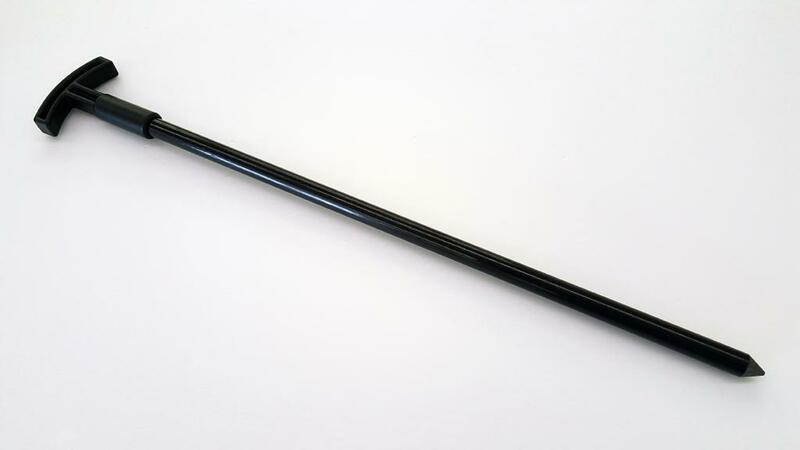 diameter high strength fiberglass rod that is extremely durable and UV resistant. 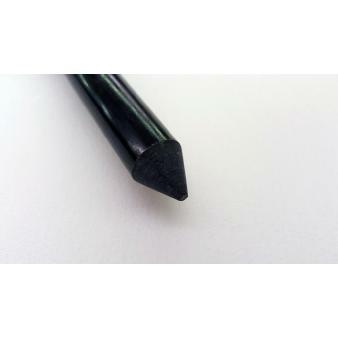 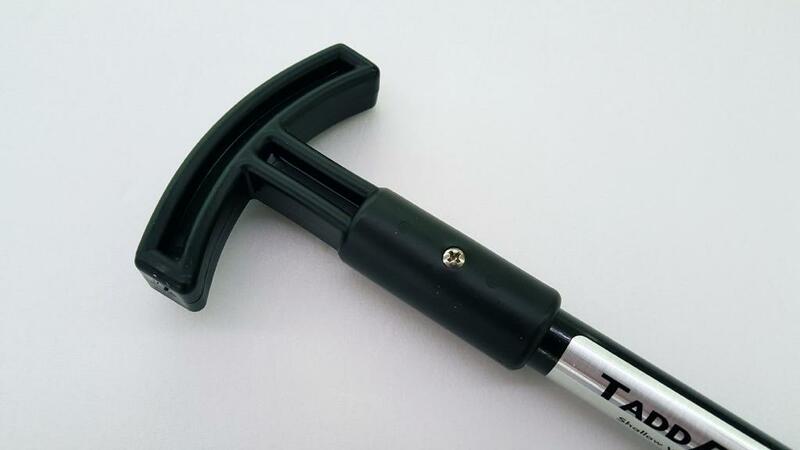 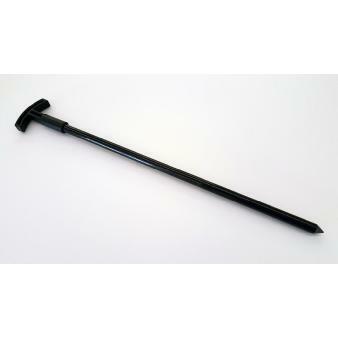 The T-handle is durable plastic and comes with pointed natural tip.